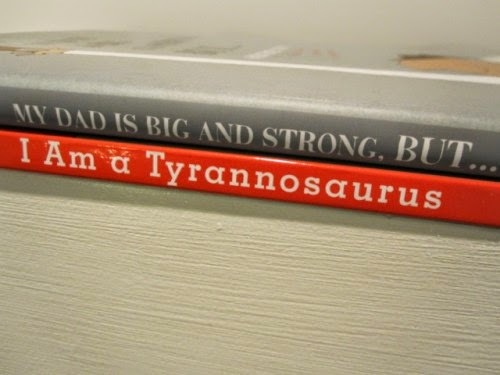 Among other things, like Financial Literacy Month, School Library Month, and my favorite, National Multiple Birth Awareness Month, April is also National Poetry Month. National Poetry Month was founded by the Academy of American Poets in 1996 as a way to celebrate the impact poetry has had on our society and culture. 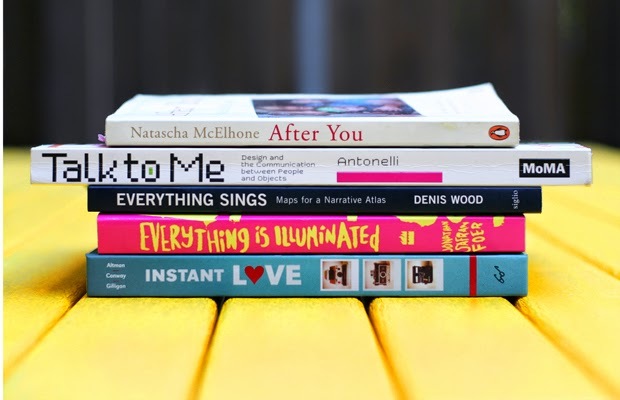 In honor of Poetry Month, and this being a bookstore blog and all, check out this great piece on some of the best "book spine poetry" on the internet. Maybe you should try your own! 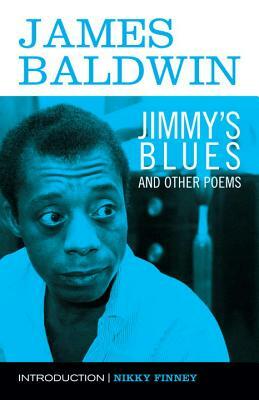 I just read and fell in love with Giovanni's Room by James Baldwin, so when this new volume of his poetry came into the store, I snatched it up for my Poetry Month reading. It's wonderful. Or maybe you might be interested in this year's National Book Award winner for poetry. 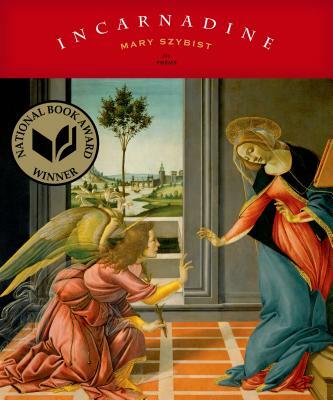 In Incarnadine, Mary Szybist restlessly seeks out places where meaning might take on new color. One poem is presented as a diagrammed sentence. Another is an abecedarium made of lines of dialogue spoken by girls overheard while assembling a puzzle. Several poems arrive as a series of Annunciations, while others purport to give an update on Mary, who must finish the dishes before she will open herself to God. One poem appears on the page as spokes radiating from a wheel, or as a sunburst, or as the cycle around which all times and all tenses are alive in this moment. Szybist’s formal innovations are matched by her musical lines, by her poetry’s insistence on singing as a lure toward the unknowable. Inside these poems is a deep yearning—for love, motherhood, the will to see things as they are and to speak. Beautiful and inventive, Incarnadine is the new collection by one of America’s most ambitious poets.